Memory care programs at The Cottages are helping residents and their families live fulfilling lives as memory disorders such as Alzheimer’s start to affect their loved ones. 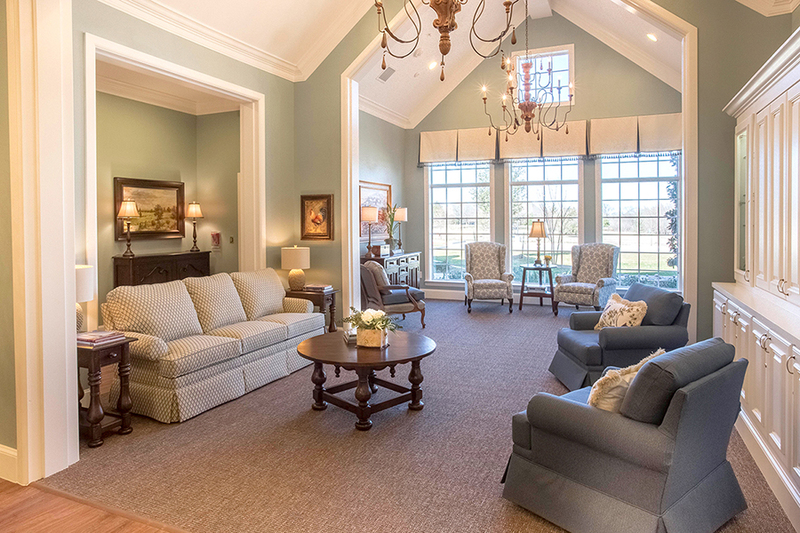 With a disease as debilitating as Alzheimer’s that can potentially cause stress and frustration to all those involved, The Cottages Senior Living is focusing on validation therapy to aid their residents. This June 21st is National Alzheimer’s Disease Awareness day. Awareness is important because the number of people affected by the disease is now over forty-seven million. Parkinson’s Disease, a chronic, progressive and degenerative disease of the central nervous system is the second-most common neurodegenerative disease in America. According to parkinson.org, about 60,000 Americans are diagnosed with the disease each year. Lewy body dementia, also known as dementia with Lewy bodies, is the second most common type of progressive dementia after Alzheimer’s disease dementia. This is the same disease that afflicted actor, Robin Williams.